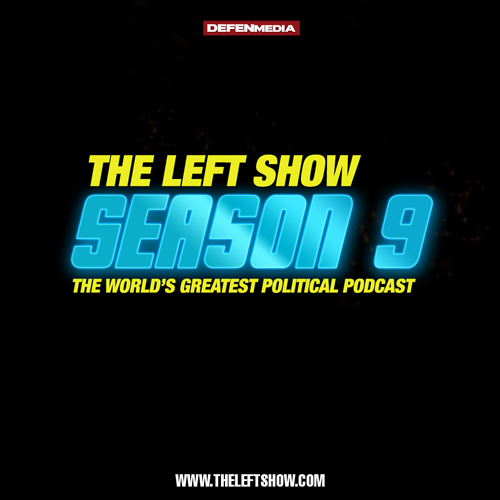 It is Monday in America, time for the World’s Greatest Political Podcast – The LEFT Show! This week, JM Bell, Clarity Sanderson, and JC Carter review the week in news, including Kavanugh, Trump, the UN, Doctor Ford, and Lindsey Graham. There’s a new MANSplaining introducing Lyudmila Pavlichenko, and Jason is back with a new The Sidetrack answering an age old question.